I had to make this sweet sheep from Lori Holt's book Farm Girl Vintage and hang it in my kitchen. I need a whole flock of these cuties! 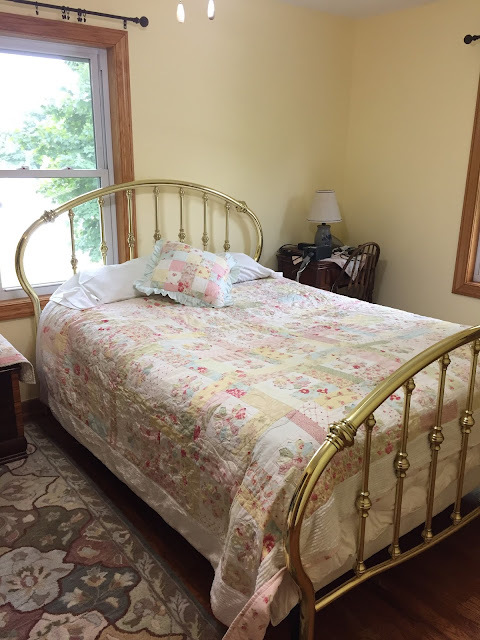 On the home front, we finally finished refinishing the wood floor and painting our guest bedroom a soft happy yellow. This weekend, we bought a new adjustable bed for us and moved our old bed into the guest room. The room needs curtains, a bed skirt and other finishing touches, but the big jobs are now done. I really like that sampler-style quilt that is on your current bed. Do you have a picture of the entire quilt? I'd like to make something that mixes big and small blocks like that. And your color choices are wonderful ! Beautiful quilt, love the sheep. How nice to have a guest room. We kind of have one but usually our only guests are the little boys. Well, now that you have a guest room......:)!! 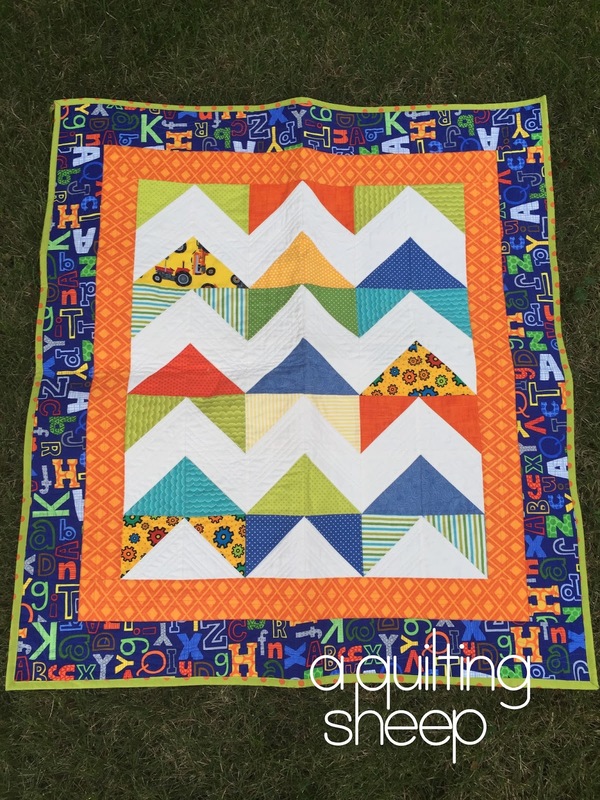 Love the updating you are doing and Love your baby quilts. Yes, the sheep block is perfect for your home. You need to make more :)! 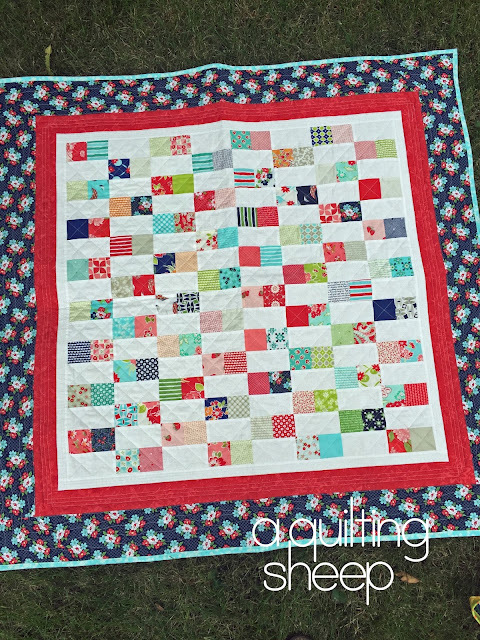 Your quilts are always so sweet! 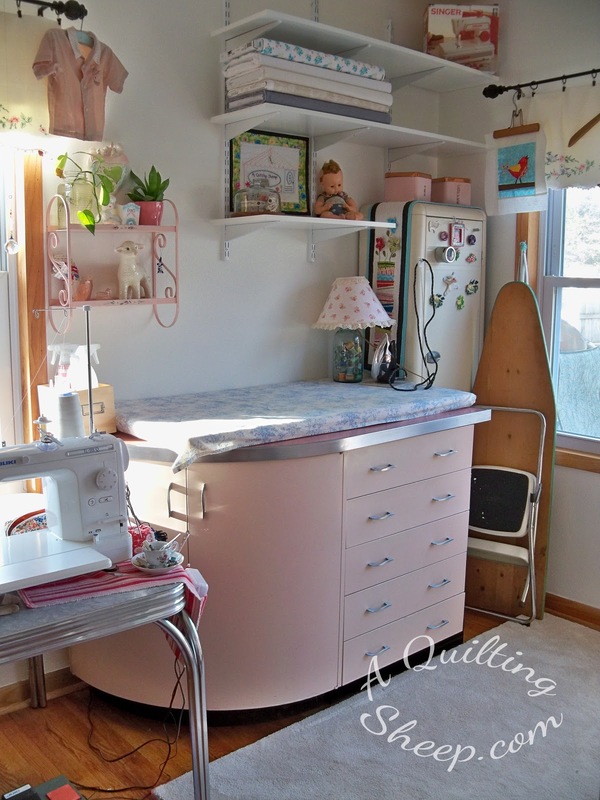 And I love the beautiful simplicity of your home which makes your quilts the star of the show! 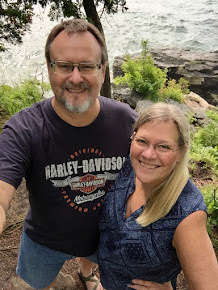 I am getting ready to start a quilt for my second granddaughter due in December who shall be named Natalie (a derivative of the word Christmas) and actually gifted my first granddaughter with a fully completed quilt before her second birthday...lol! 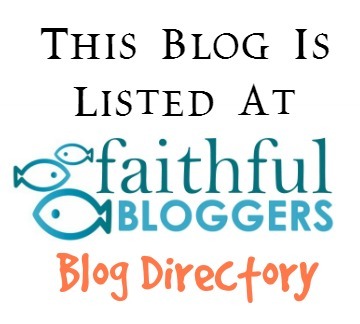 May God bless you Amy in all you do! Your baby quits are so pretty. I just love both of them. You know in next years bee you should ask for Lori's sheep block and have a whole quilt of sheep. That would be so pretty. Love your guest room. Y'all really have been busy bee's. The quilt on your bed is just gorgeous. 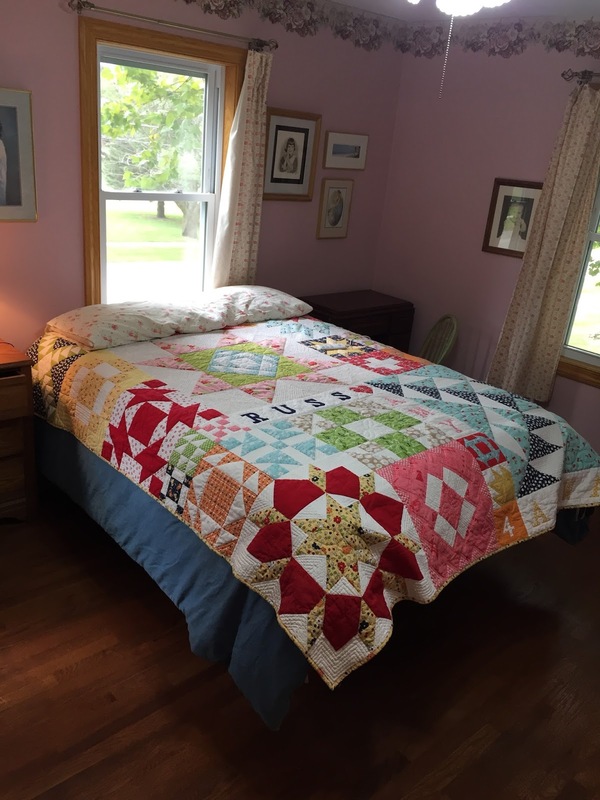 Love seeing pictures of your beautiful quilts. All the quilts are so gorgeous!!! But oh that sheep - perfect! 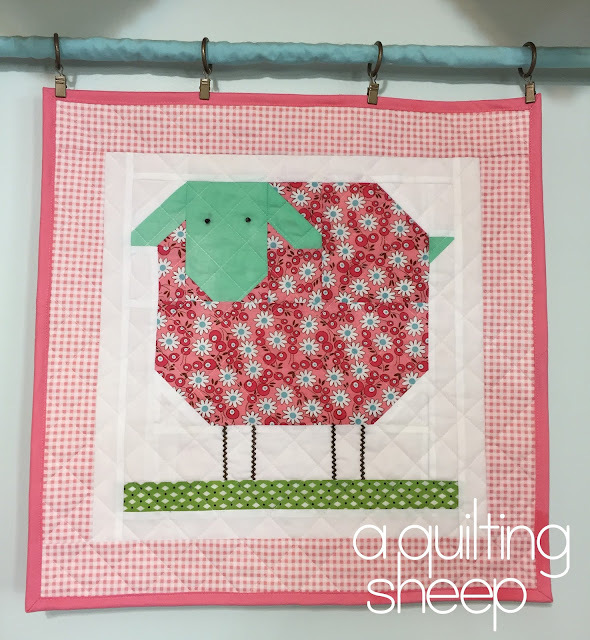 Loving your little sheep wall hanging! So very cute!! I always think its nice to do updates in the bedroom every once in a while. You have spurred me on to get cracking on mine. Those are such cute and lively baby quilts! Nice work on the guest room.